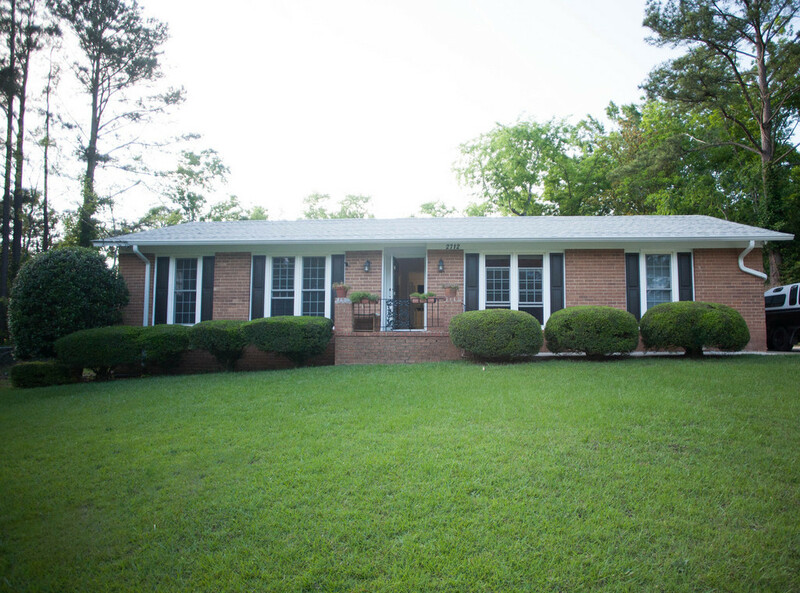 When you need a home away from home, KJ Augusta Housing Rentals can provide the perfect short-term executive housing for you and your companions. We have luxury executive and corporate housing rentals available for short-term and long-term leasing arrangements for companies and private individuals. 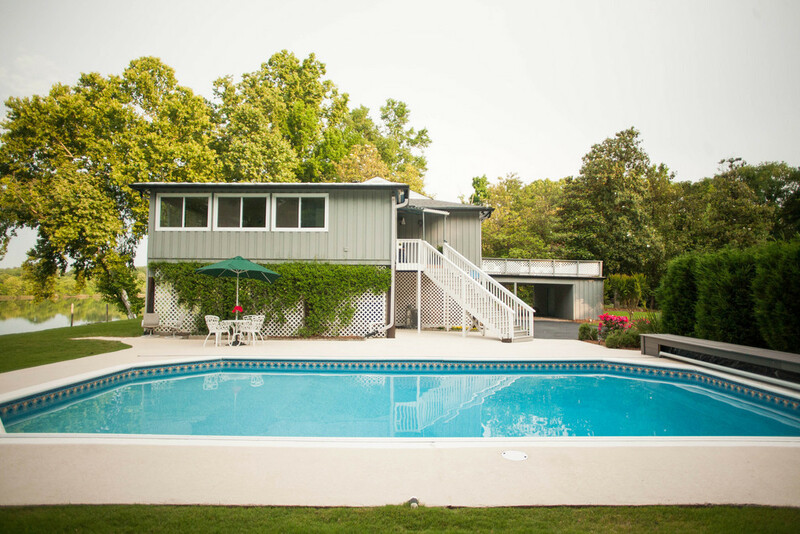 Whether you are looking for a place away from hectic hotels or want a relaxing PEACEFUL time during your stay in Augusta, KJ has the home for you! If beautiful tranquility is on your wish list view the RIVER HOUSE with views of the Savannah River 24/7, Nature and Water with PRIVACY!! If location is your need, the MASTERS HOUSE is right next to the Augusta National Golf Course and close most of Augusta's Hot Spots, Fort Gordon Base, GRU, SRS, and many restruants, Grocery and Walmart Stores. We are confident that we can find the perfect executive/corporate short-term housing for you! Thinking of extending your short-term stay? Don't worry! Our housing rental arrangements are very flexible so we can discuss how to extend short-term stays into longer leasing periods. Our short-term executive/corporate housings are all well maintained with complete amenities any executive or corporate guest could need. Choose from our three short-term executive housing options and be a step closer to having your dream stay in Augusta come true! If you would like to have a short-term stay at a private paradise, why not rent The River House? This location offers luxurious accommodations at an affordable rate. Want a place that will give you both comfort and convenience? We recommend The Masters House where you'll be close to the Augusta National Golf Course and shopping centers. Finally, if you love wildlife, go for The River Suite where you'll be close to wooded land and a rich wildlife surrounding. Please click on each photo below to find out more about our executive/corporate housing choices. We look forward to hearing from you and hope you make your next trip in Augusta a truly memorable experience by staying at one of our elegant houses. With 13 years of experience in the corporate housing industry, KJ is dedicated to serving her clients with professionalism and southern hospitality. Personally invested in the upkeep of her executive/corporate homes, KJ seeks to have lasting relationships with her guests. She is passionate about customer service, offering dynamic solutions to any needs that may arise. Military service and a love of travel have taken KJ and her family all over the world. A graduate of Augusta State University/GRU, KJ currently resides in Utah with her husband of 32 years and 4 sons. 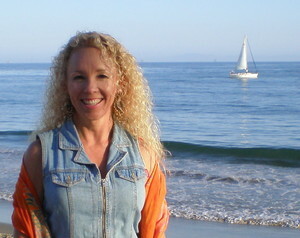 In tandem with her work with corporate rentals, KJ also manages a medical clinic and teaches at her own music studio. In her spare time she enjoys cooking, hiking and spending time with her four beautiful dogs.